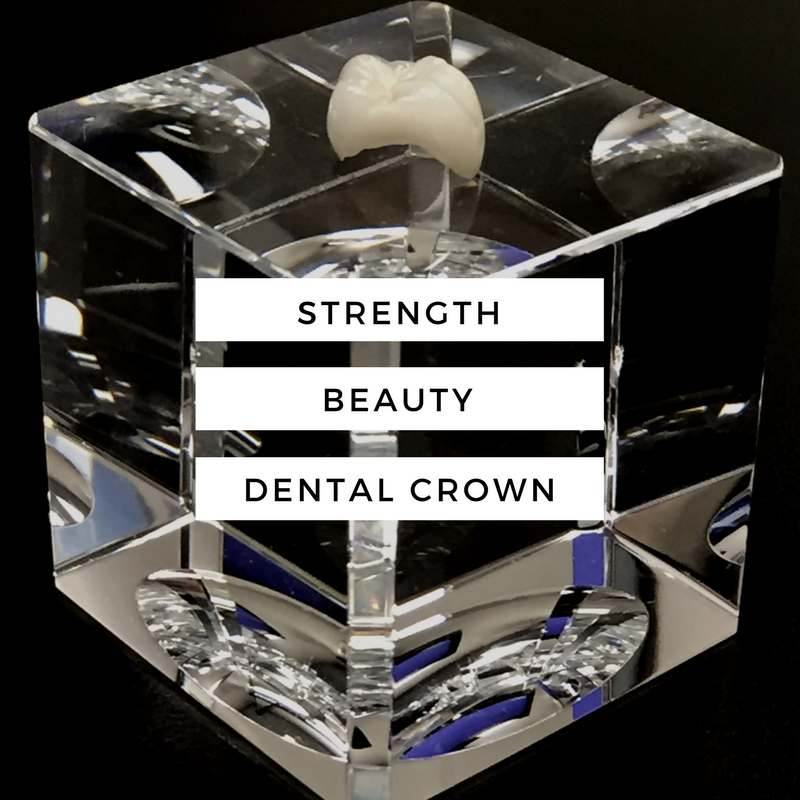 A dental crown is a restoration that is cemented to your tooth that is used to strengthen damage caused by wear, decay or injury. Crowns help improve the appearance of a tooth and recover function. Crowns have been around for a long time in the dental world. 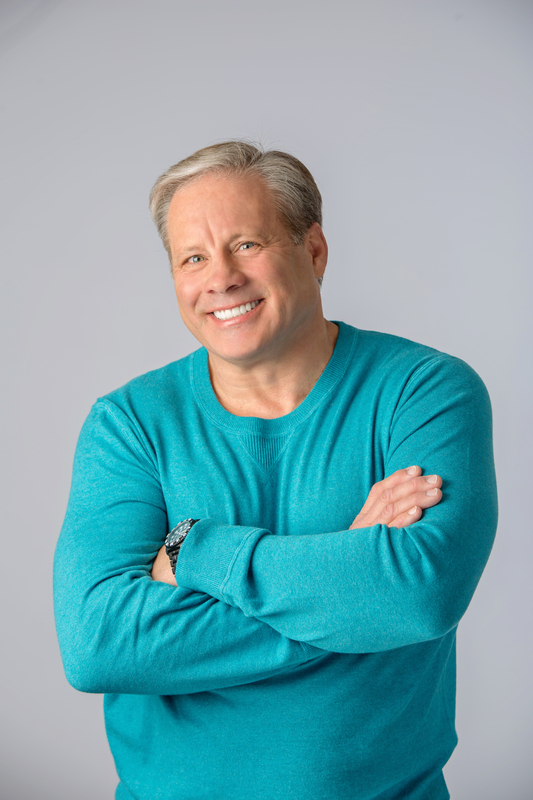 With technology, the procedure keeps improving and we are pleased to be using the latest technology that allows us to do same-day crowns. 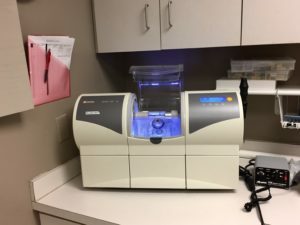 Frankel Dentistry uses the CEREC machine which is a device that can create a permanent crown perfectly formulated to fit your tooth in about an hour. Patients love this new technology as it eliminates the need for temporary crowns, which saves patients time and discomfort. 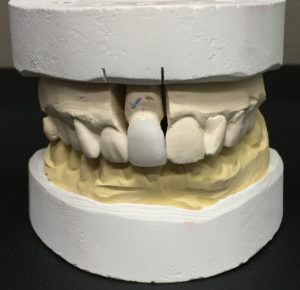 The staff at Frankel Dentistry design a computer generated crown that fits your tooth precisely. Then CEREC blocks are milled into a beautiful crown. The color of your tooth is matched. 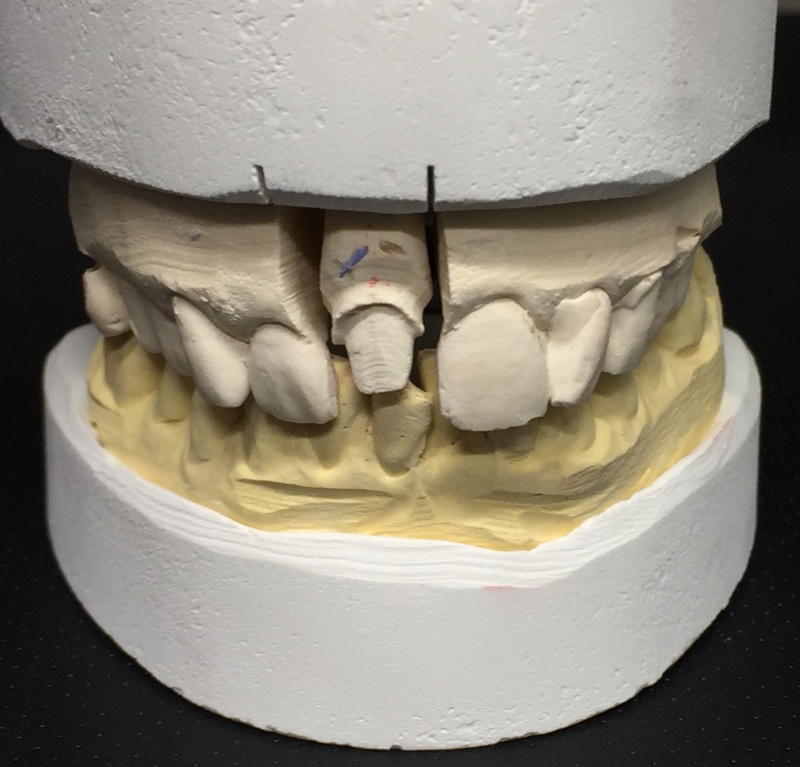 Once the machine competes the crown, it is polished and immediately placed onto your tooth. You are then free to leave our office with your problems solved and your smile looking as good as new.